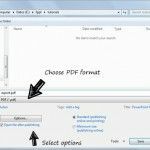 Tips and guides about how to open and convert PowerPoint files in PDF format. 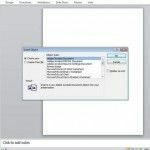 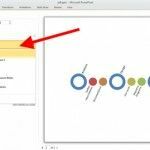 Learn tips and tricks for better managing your PowerPoint slides by moving them to easy to read PDF and e-book formats. 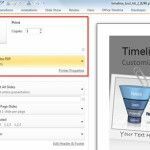 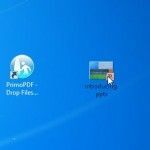 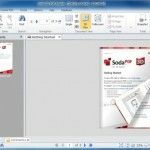 If you want to learn a neat trick about PowerPoint PDF files, the below guides will help you in making the most out of your slides by managing them in Portable Document Format.